MogoBlog MogoLicious Tasty Tip of the Day: The days of the week have been rather boozy this week. Thought it was time for a refreshing and pretty change even the kids can enjoy. Besides, who doesn’t like cherries! 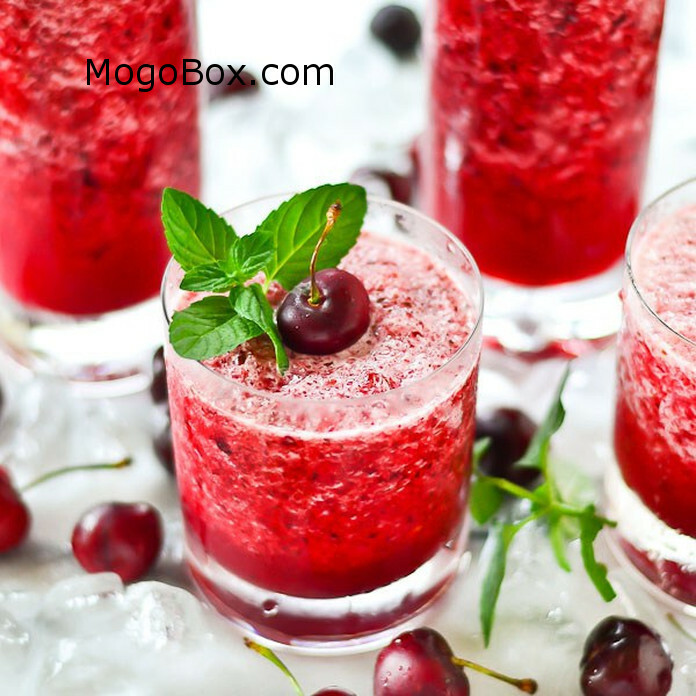 This entry was posted in MogoBlog, MogoLicious and tagged Cherries, Ice, Lemon Juice, Lemonade, Simple Syrup, Thursday.